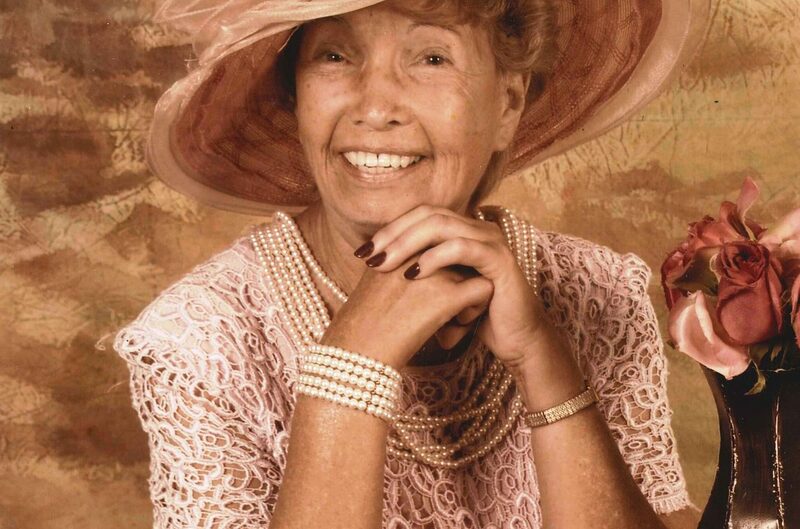 Edrie Nasworthy, 80, of Jacksonville, Florida passed away January 20, 2019. Survivors include sons Bruce, Dale (Kathy), and Terry (Susan) Sherman, daughters Vickie (John) Breitenstein, Kim (David) Stokes, 11 grandchildren, 23 great grandchildren. Funeral Service will be 3 PM January 24, 2019 in Evergreen Chapel. A visitation will be held in the chapel one hour before the service. In lieu of flowers, the family requests donations be made to SPCA Florida. 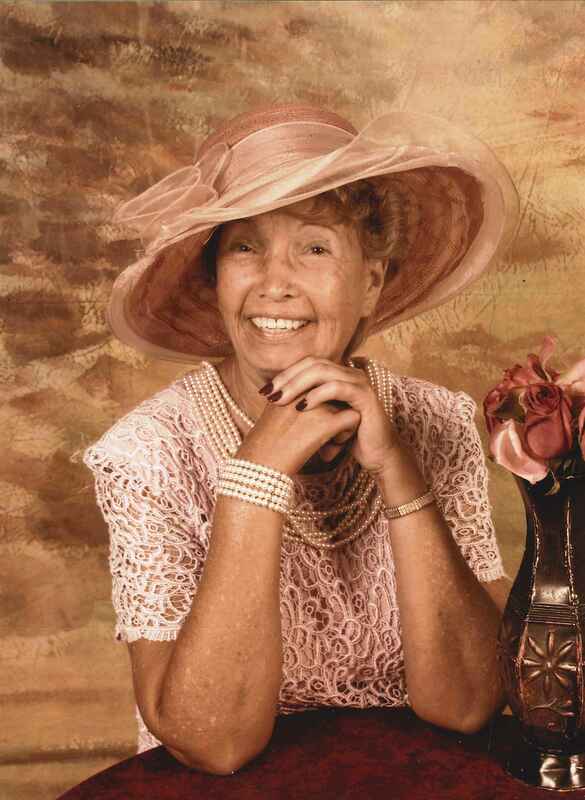 Arrangements with Evergreen Funeral Home & Crematory 4535 Main Street Jacksonville, Florida 32206 (904) 353-3649.